Extraordinary Ministers distribute Holy Communion at Mass under both “species,” the consecrated bread and wine. Distribution of Holy Communion to the Sick: The clergy (pastor and/or deacon) make regular First Friday visits to a nursing home and visits to the homebound as requested. Lay persons who are commissioned as Extraordinary Ministers of Holy Communion may visit and bring Holy Communion to the homebound and nursing homes on a weekly basis. Please contact Deacon Charley Jenkins for more details. If you wish to receive Holy Communion through this ministry, please call the Parish Office, 922-4460. Lectors proclaim the Scripture readings at all Masses. Lectors are scheduled for weekend Masses so they may prepare in advance for weekly readings. Some lectors are simply listed as subs to fill in when needed. 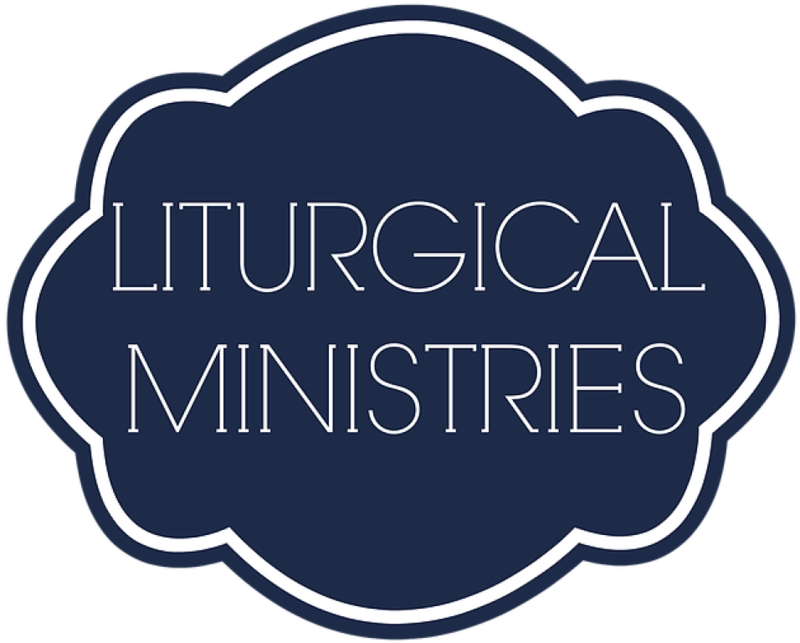 Music ministry is an integral part of our liturgy. Several opportunities exist for you to share your musical talents with us. If you are interested in sharing your talents with any of these musical groups, please do not hesitate to contact one of our directors. We would love to hear from you! One way young people can participate in the liturgy, as well as grow more fervently in their faith, is to become a server. A server's duty is to assist the priest and deacon during the Mass by attending to supporting tasks such as fetching or carrying, ringing the bell, and so on. 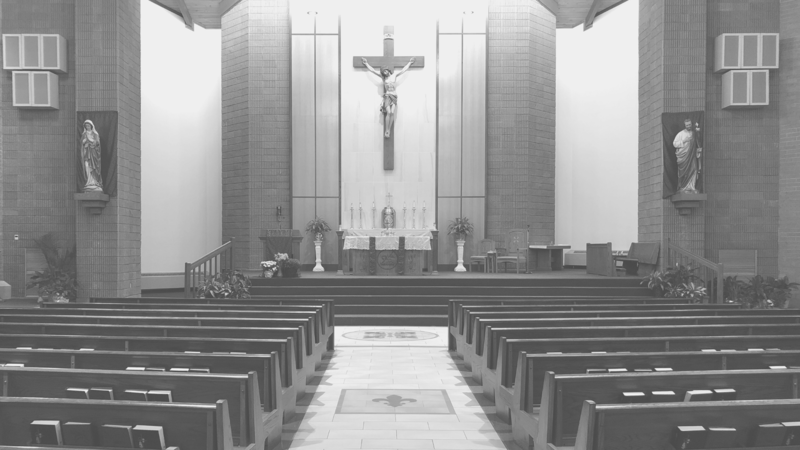 Ushers perform many duties including assisting people at Mass to make them comfortable, finding available seating, directing Communion or taking up the collection. An usher coordinator is responsible for assigning a captain at each Mass who is assisted by four to six additional ushers to oversee all functions. They also greet parishioners as they arrive and pass out bulletins at the end of the Mass.